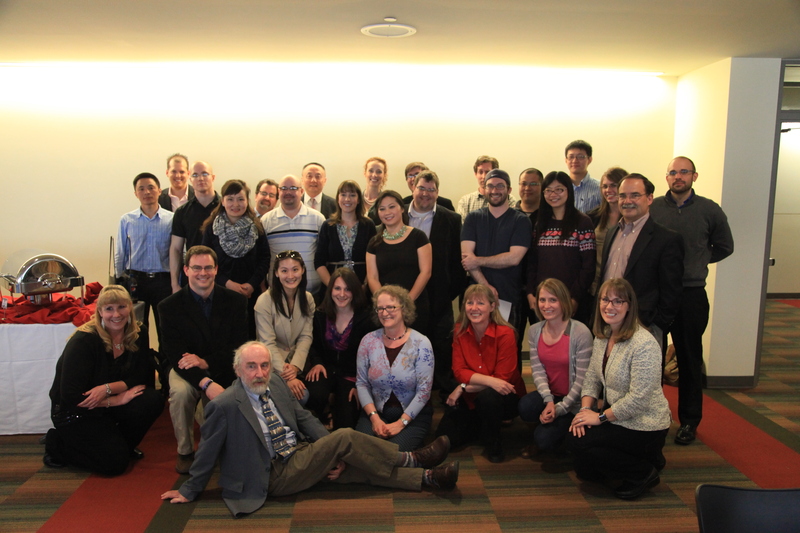 The annual awards luncheon was held in April 2014, where faculty members, and graduate and undergraduate students were recognized for their accomplishments. 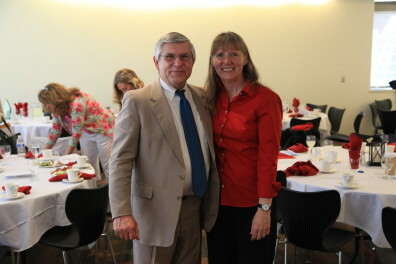 Our new chair, Dr. Craig Hemmens, received the Outstanding Criminal Justice Professor award, while Dr. Faith Lutze received the Advisor Appreciation award, and Dr. Zachary Hamilton received the College of Arts and Sciences Early Career Achievement in Scholarship award. Dr. Aaron Roussell received the Outstanding Faculty Mentor award, and Dr. David Makin received the Greg & Beth Pierce Faculty Award in Criminal Justice & Criminology. Some of our students received outstanding awards, as well. Amber Morczek received the WSU Woman of Distinction award, as well as the Karen DuPauw Leadership award. Brandon Bang received an award for being the Outstanding Criminal Justice Graduate Student Instructor, Alex Kigerl was named Outstanding Doctoral Student, and Wesley McCann received the Outstanding Masters Student award. As mentioned in the last edition of the newsletter, Michael Campagna received the ACJS International Section Graduate Student Paper award. 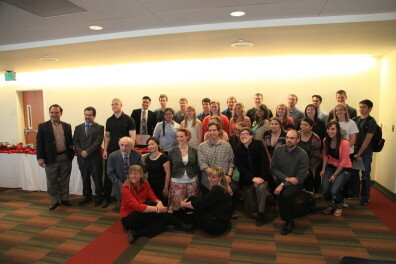 Some of our undergraduate students received awards. These ranged from the V.A. Leonard Scholarship, which went to Adam Roberts and Mikiya Stowe, to the Outstanding Graduating Senior, which went to Haley Scott. Additionally, Dr. David Brody was recognized for his chairmanship from 2010-2014, and Dr. Craig Hemmens was recognized for his current chairmanship during the Chair Appreciation section of the ceremony. 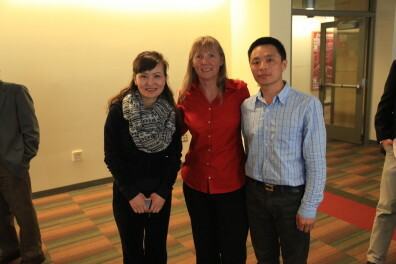 Finally, our visiting scholars from China, Du Fang and Ergui Hu, were recognized at the awards ceremony, as well. To the right are some photos of our luncheon. Faith Lutze with our department’s visiting scholars. Drs. Nicholas Lovrich and Faith Lutze.